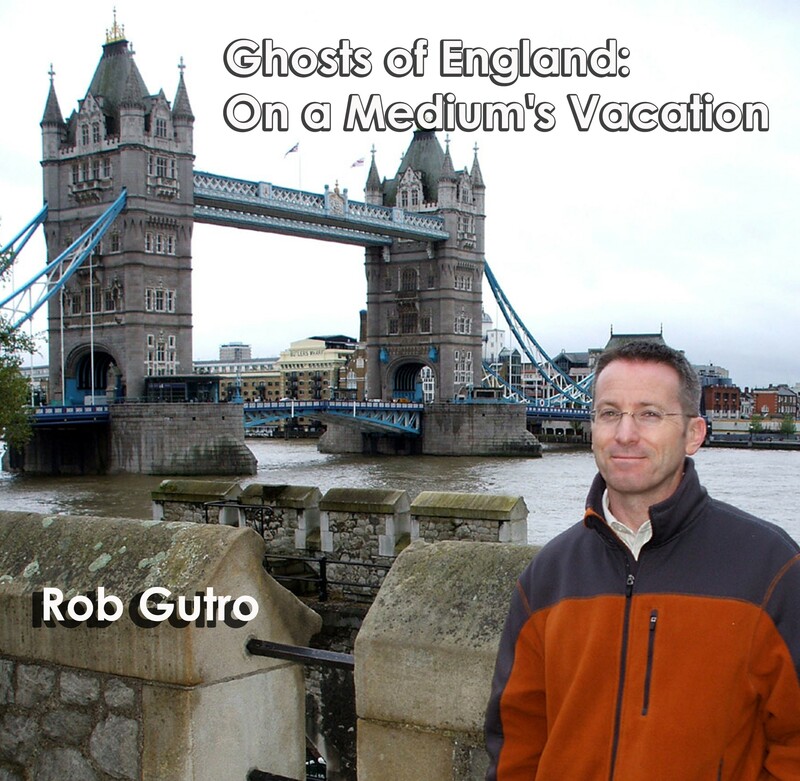 Come and meet author Rob Gutro as he discusses his new book "Ghosts of England: On a Medium's Vacation". 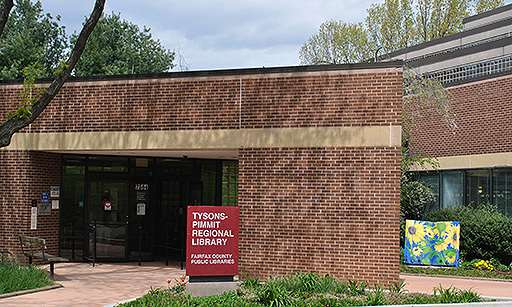 Books will be available for purchase and signing. Adults.